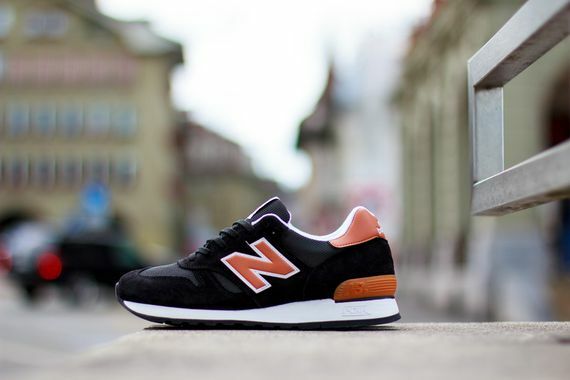 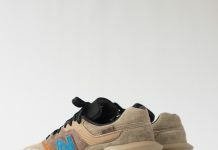 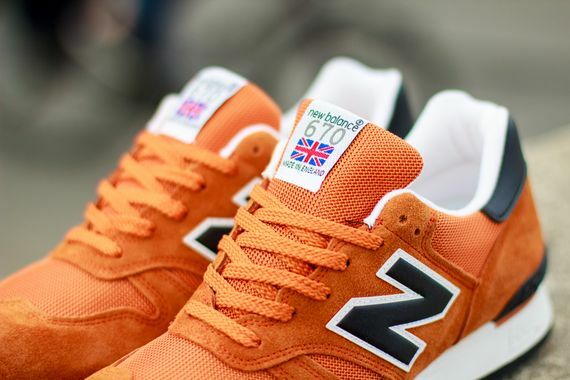 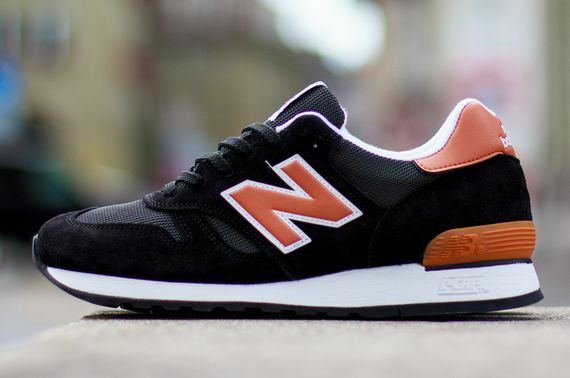 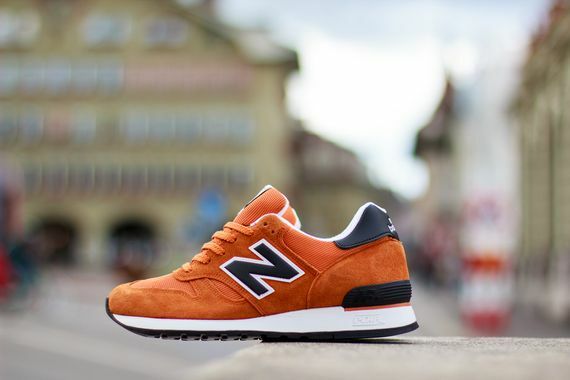 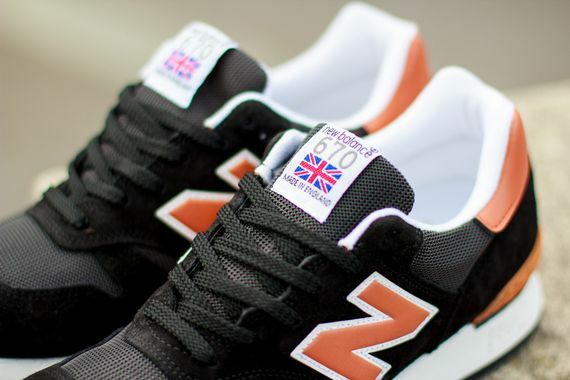 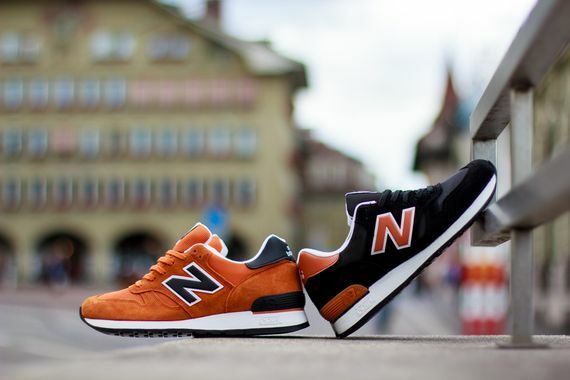 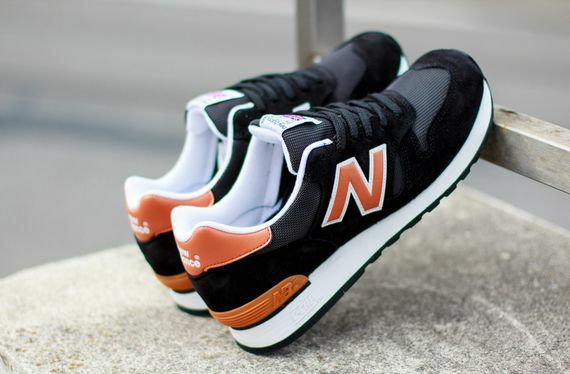 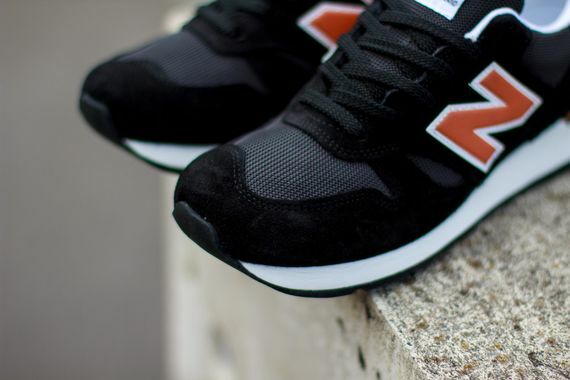 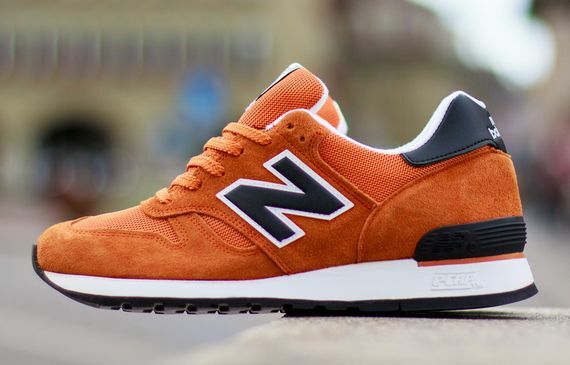 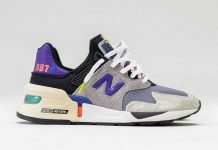 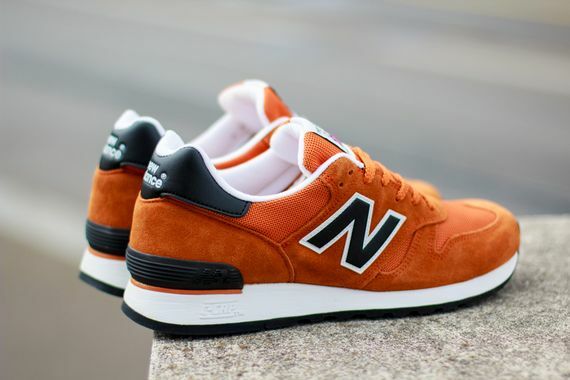 The latest for New Balance’s UK crafted 670’s will be coming out in September, but you’ll be thinking October when you get a glimpse of them. 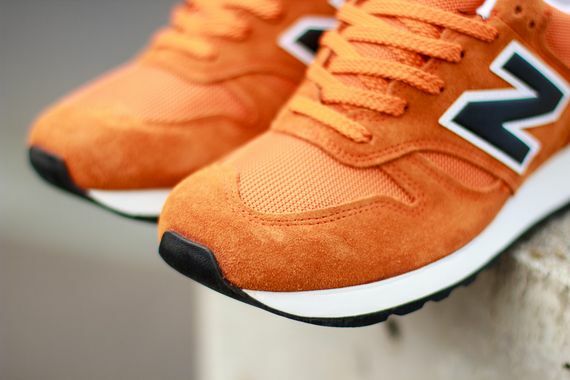 The “Orange” pack sees two iterations which are essentially inverses of each other. 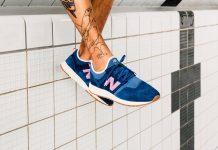 The suede and mesh beauties are fall appropriate, and if you’re ready to up your NB game this season stay tuned for their September release via Titolo and End.